Nicad battery charger , this circuit just use transformer not CT and 3 LEDs lamp. And its very very simple circuit charger . 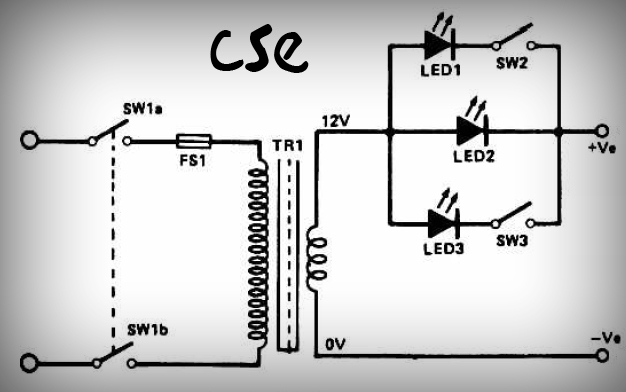 This circuit constant current LEDs to adjust charging current. It uses LEDs that pass a constant current about 15 mA for an applied voltage range of 2 to 18 Volt. They can be paralleled to give any multiple of 15 mA and they light up when current is flowing. The circuit will charge single cell at 15 , 30 , or 45 mA , or cells in series up to the rated supply voltage limit about 14 Volt.